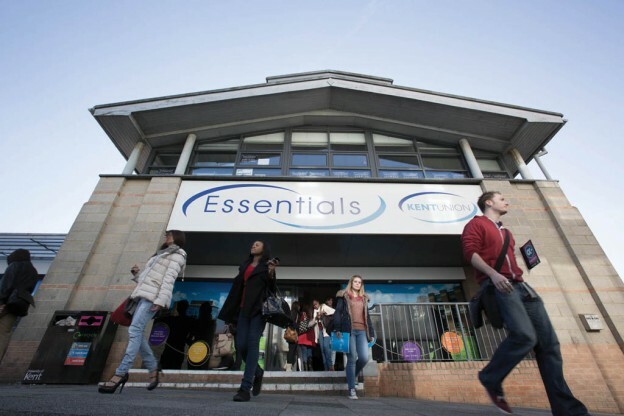 Kent Union Essentials shop on Canterbury campus is closed today (Tuesday 31 July) for stock-taking. The Park Wood Essentials shop is open as usual until 20.00 today. This entry was posted in Campus online, Student Guide on 31 July 2018 by Wendy Raeside. For all information regarding August re-sits please visit our webpage. This entry was posted in Student Guide and tagged Canterbury, Medway, Student Guide on 30 July 2018 by Sophia Cheraitia. Did you know ALL Kent staff and students can get Sports Therapy and Rehabilitation treatments for ONLY £10!? The Sports Ready Clinic based in Medway Park is a student run clinic offering assessments, treatments, rehabilitation and injury prevention to ALL University of Kent staff and students and offer 50% DISCOUNT. And School of Sport and Exercise Sciences get access for FREE! So whether you’re suffering with an annoying everyday niggle, struggling to start or progress your training or wanting to prevent injuries get in touch, were here to help. To book an appointment, please contact sportinjury@kent.ac.uk and we can get you booked in! To keep up to date with the latest events and offers, follow @SRCKent on Twitter, Facebook and Instagram, or visit our website for more information. 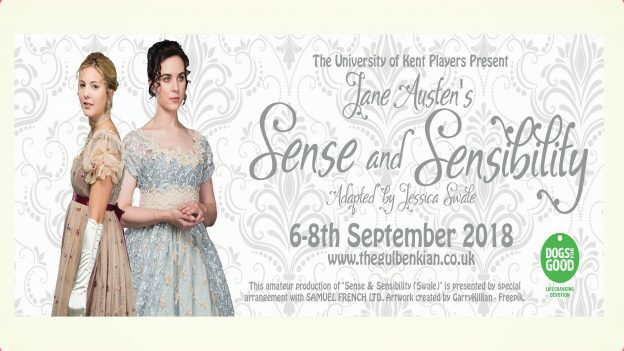 This entry was posted in Campus online, Student Guide and tagged Campus online, Canterbury, Medway, Student Guide on 30 July 2018 by Sophia Cheraitia. 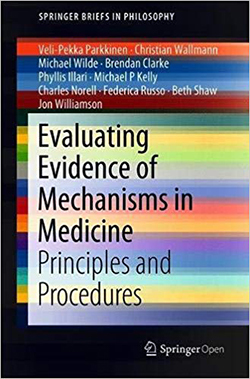 The book follows on from Jon’s Leverhulme-funded project on Grading Evidence of Mechanisms in Physics and Biology, and also his AHRC project on Evaluating Evidence in Medicine. For more details, to either purchase a hard copy or read free online, please see the publisher’s page. This entry was posted in Campus online and tagged Campus online, Canterbury on 25 July 2018 by Sophia Cheraitia. 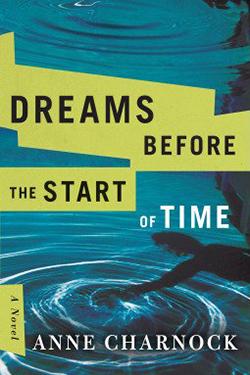 The 2018 Arthur C. Clarke Award for science fiction has just been awarded to Anne Charnok’s Dreams Before the Start of Time (47North 2017), a novel set in London in the near future. Infertility is a thing of the past, and artificial wombs eliminate the struggles of pregnancy, and men and women can create children independently. But the novel asks what does it mean to be a parent? A child? A family? 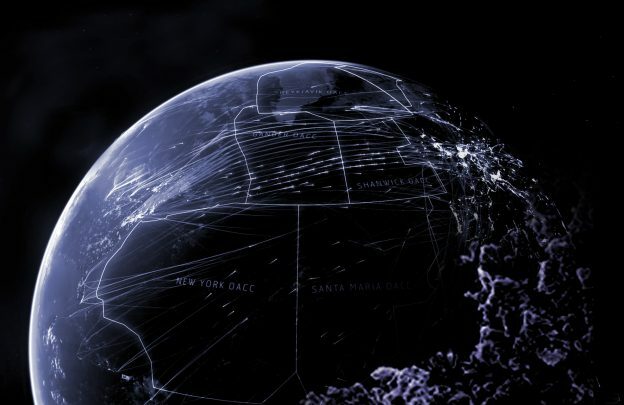 Dr Paul March-Russell, Specialist Associate Lecturer in the Department of Comparative Literature and editor of Foundation: The International Review of Science Fiction was on the panel of judges for the award. 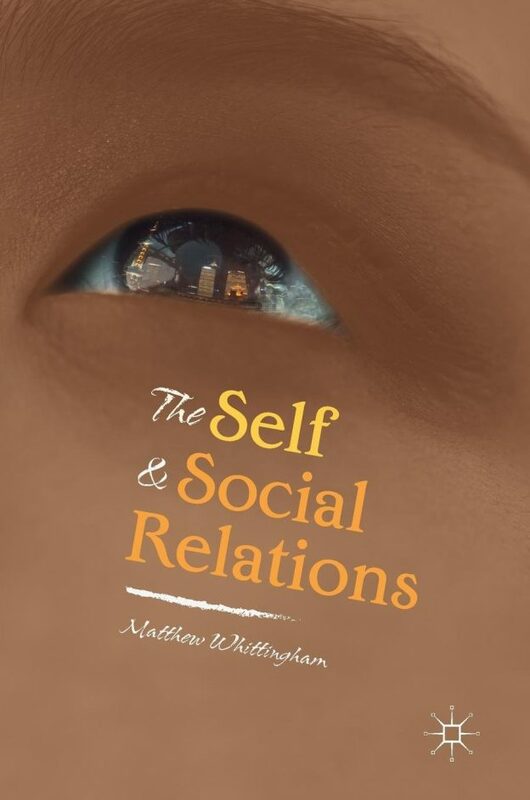 Kent alumnus Dr Matthew Whittingham, who completed his doctorate in the Department of Philosophy, has published his thesis as The Self and Social Relations (Palgrave Macmillan, 2018). Matthew’s book is concerned with the human individual and her relationship with the communities of which she is a member. It argues against the traditional atomistic view that individuals are essentially independent of the social relations into which they enter, and instead argues for the holistic view that we are essentially social beings who cannot exist apart from normative communities. Matthew’s PhD was supervised by Professor Sean Sayers. To find out more about the book, please see the publisher’s webpage here. 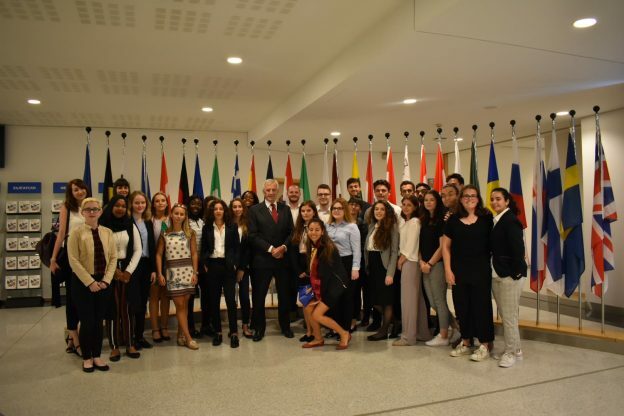 This entry was posted in Campus online and tagged Campus online on 25 July 2018 by Sophia Cheraitia. Our thoughts are very much with all those affected by the fires near Athens. We have written to all our current Greek students, those studying at our Athens centre, our alumni living in Greece and our Greek institutional partners to express our condolences and asking our students to contact us if they are affected. 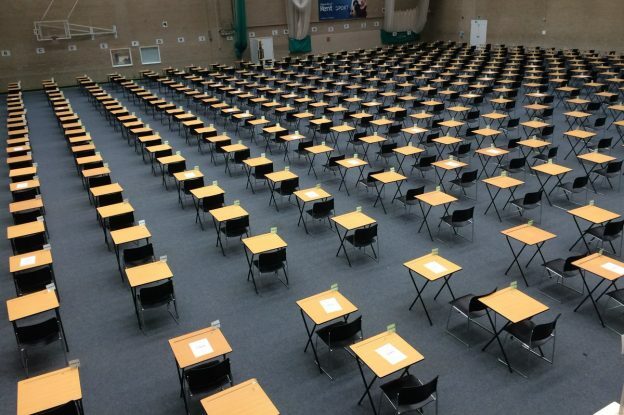 This entry was posted in Campus online, Medway Student, Student Guide on 25 July 2018 by Wendy Raeside.